I found this on Friday, and couldn't stop playing wit it all weekend. It's the latest iPod app from Yatatoy, and is being heralded as the cutest app out there. the characters are beautifully naive and the colour palette is refreshingly bright and new. And impressively can be switched between five different languages. 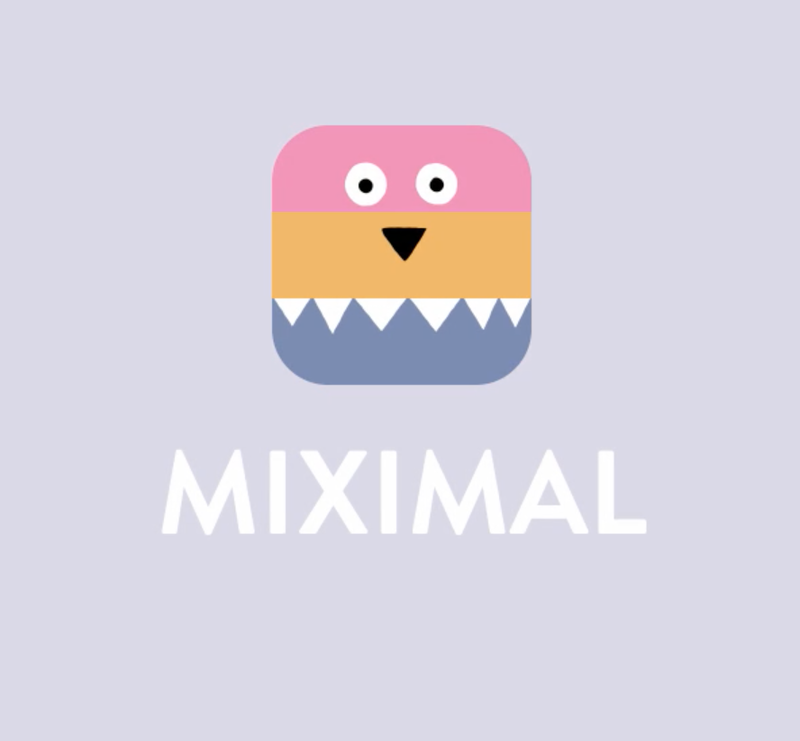 Find out more about Miximals here! 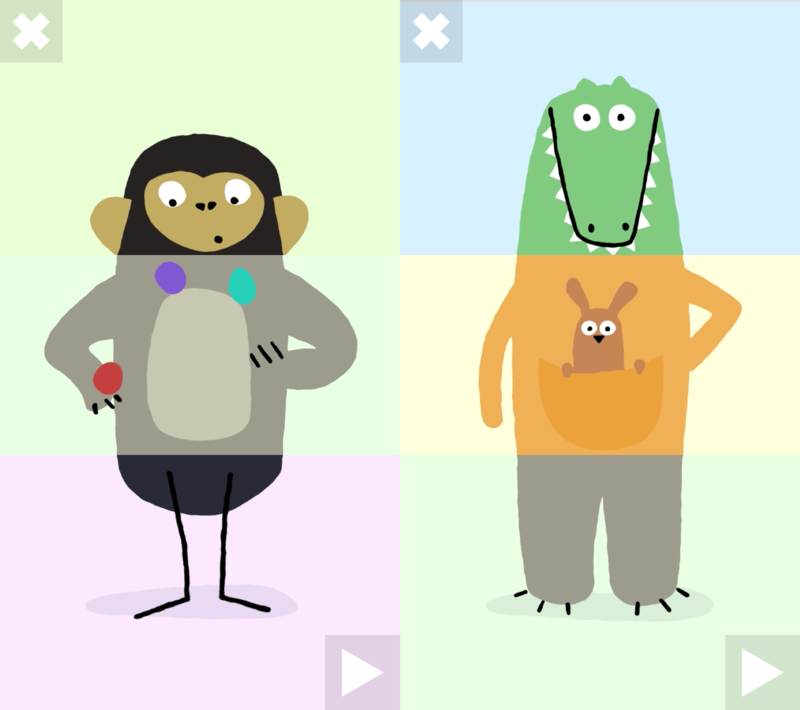 The app is essentially an interactive flipbook, in which you swipe back and forth to mix and match the head, torso, and feet of various cartoon animals, along with the corresponding syllables. Every new creature you create interacts with you in a different way, meaning there are limitless possibilities, with of course equates to endless fun!!! The animator Lucas Zanotto's blog is also a wonderful place to loose a few hours, have a look here . . .